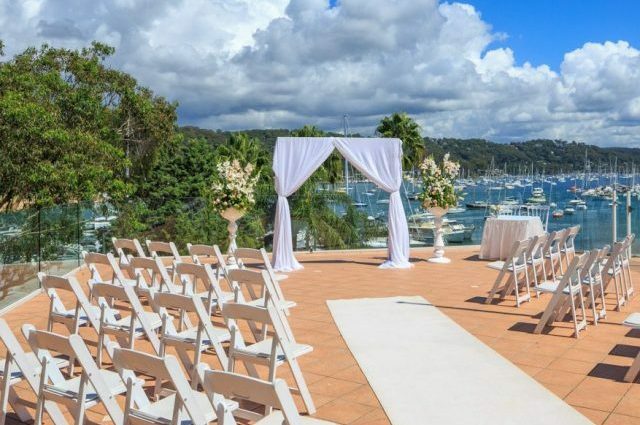 Conveniently located adjacent to the reception room, the waterfront terrace boasts a view that is hard to surpass. 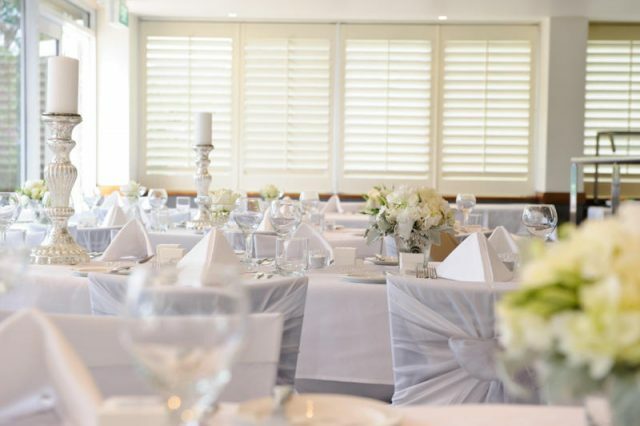 Immediately following your 30 minute ceremony, your wedding package will commence with up to one hour of pre-reception drinks in this fabulous location. Take advantage of our private onsite jetty and floating pontoon for your bridal photographs. Consider the benefits of having your ceremony only moments from the reception and make your day even more special. Relax, and prepare yourself for enjoying the most wonderful day in your life. As the doors open, you and your beloved will enter an enchanting venue, the culmination of all your dreams, that has been decorated to create a beautiful memory for you and your guests for years to come.